A team day out which everyone really enjoys? Bring your colleagues to Efteling, the park for young and old with attractions for daredevils, day dreamers and adventurers. 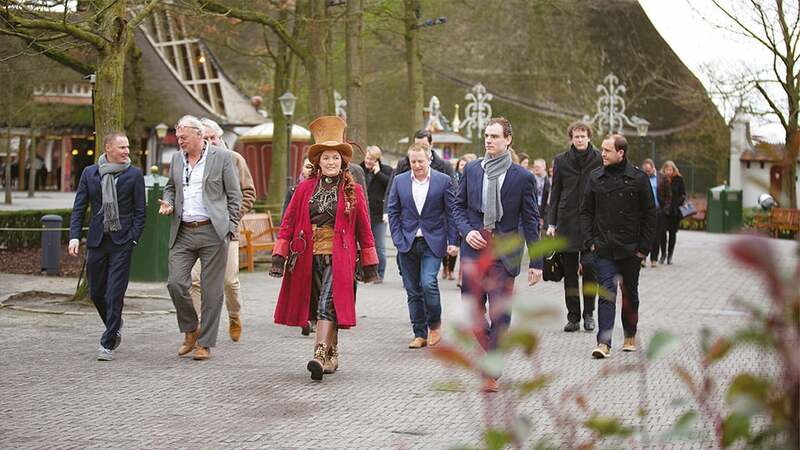 A team day out in Efteling is suitable for arrangements from 20 persons and events from 100 persons. This can vary from solely a park visit to a fully catered day out. A team day out in Efteling guarantees inspiration, togetherness and experiences. A perfect combination of relaxation, pleasure and getting to know one another in an informal atmosphere. Start the day with a cup of coffee or tea and a treat. Enjoy the park or challenge each other during a team building activity. At midday, growling stomachs are silenced with a lunch arrangement, or you can end your visit with a collective dinner in one of the restaurants. Combine the practical with the pleasant and add a substantive programme about customer orientation to your team day out. Interrupt the visit to the park for an inspiring training course, workshop or lecture. Something to celebrate with all your colleagues and/or business relations? 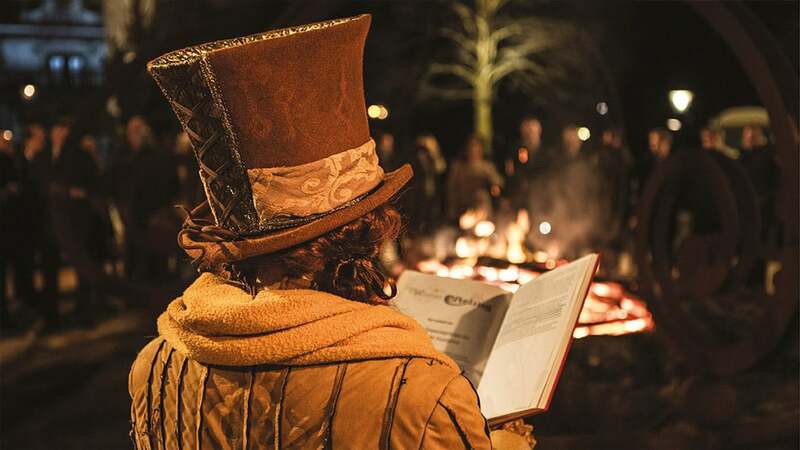 Pamper your guests during a made-to-measure staff party in Efteling. Metadescription: Company outing, team or staff day out starting at 20 persons? 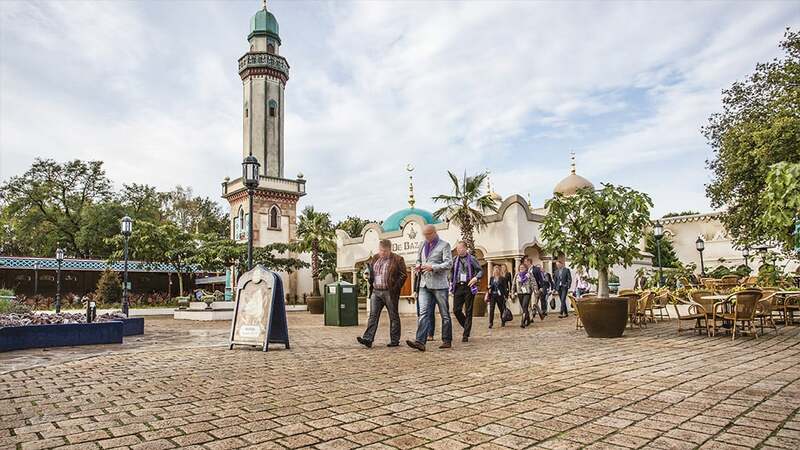 Treat your colleagues to a carefree day in Efteling with economical group tickets.